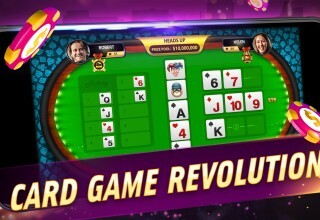 New York, NY, December 21, 2017	(Newswire.com) - Taking inspiration from poker, rummy and solitaire, game developer BMA Games Ltd. set out to create a fun, unique, innovative Vegas-style card game that anyone can play. Now available on Android smartphones and tablets through Google Play Store with iOS being released soon. 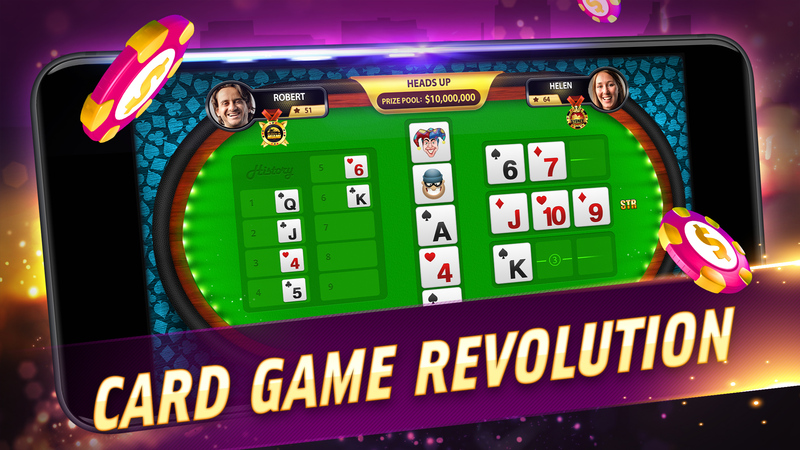 Joker Quest has delivered fun and excitement to players around the world with a new card game that has gorgeous graphics and innovative gameplay. 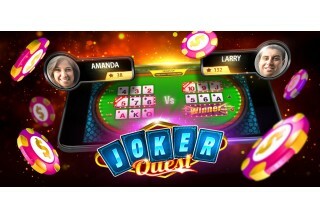 Joker Quest is free-to-play with various free bonuses, such as the “Progressive Daily Bonus”, "Hourly Bonus" and "Joker Bonus" to help players advance in the game. 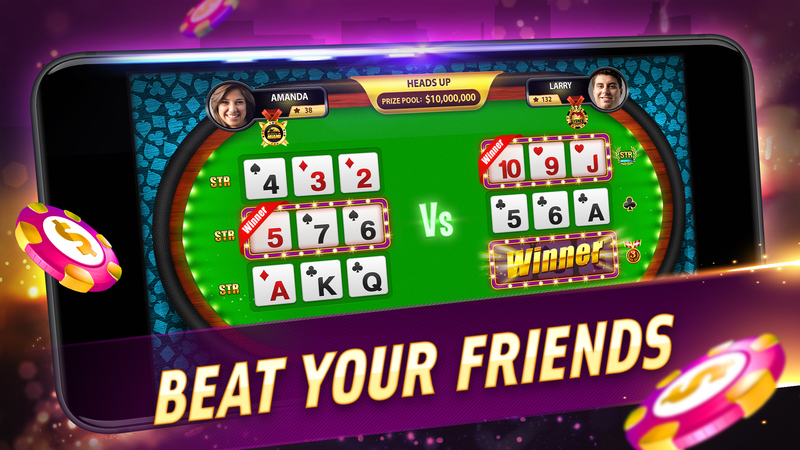 Joker Quest players compete in one-on-one tournaments to win medals and rewards, building the best three hands to beat their opponents. Players can use the special cards that add another level of sophistication to spice up the gameplay. Two players compete in a heads-up match with the winner moving on to the next round, until there’s only one player left – the tournament winner. Community cards are visible and available to both players. Special cards randomly show up in the community cards area. The Joker can change into any card and the Thief card gives a player the right to steal a card from its opponent. Joker Quest is intended for an adult audience and does not offer “real money gambling” or an opportunity to win real money or prizes. Joker Quest is for entertainment purposes only. 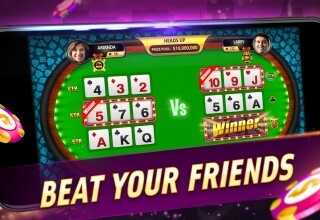 Israel-based BMA Games is revolutionizing the free-to-play casino-style games industry by providing innovative, stunning and entertaining one-of-a-kind games. 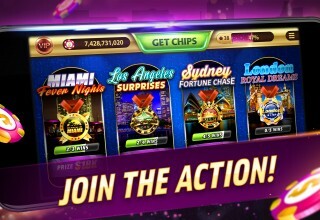 For more information, visit www.BMAGames.com. Connect with us on Facebook, Twitter and Instagram. Joker Quest. Play. Win. Share. 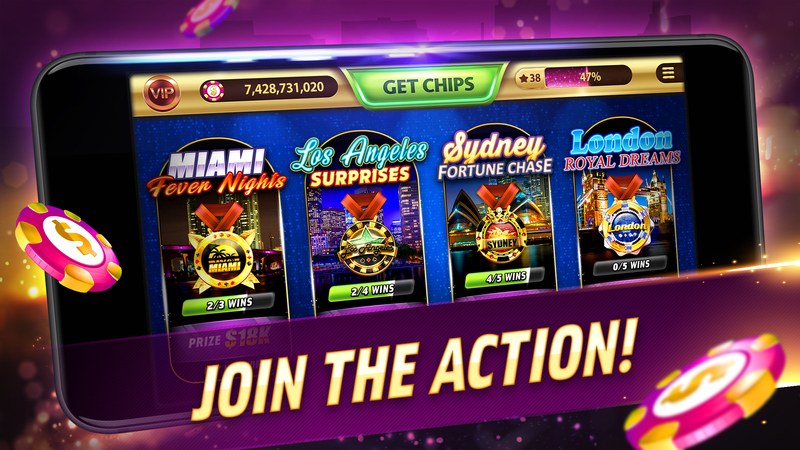 BMA Games revolutionizes the free-to-play casino-style games industry by providing innovative, stunning & entertaining one of a kind games.